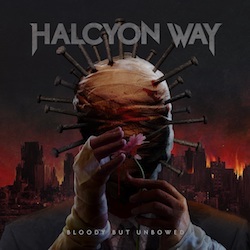 American metal band HALCYON WAY, released the first single 'Blame' from their upcoming studio album Bloody But Unbowed, due out on August 3rd, 2018 on Agonia Records. 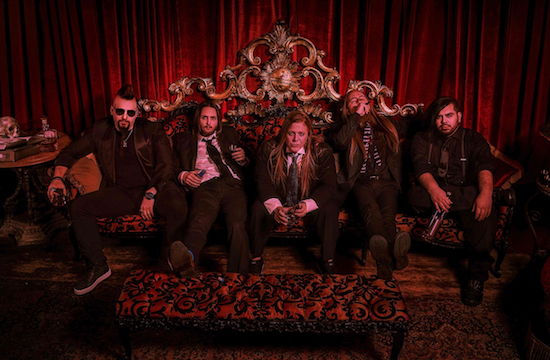 The band commented: "We are beyond excited to finally unleash this beast upon everyone. This is by far our heaviest album, but it also has the biggest choruses, and it’s just the right next step in our evolution as a band. It was a difficult album to write and put over the finish line, and we cannot wait to have everyone hear it. From the songs to the production to the art, we think all our fans are going to absolutely love it, and when people that haven’t heard Halcyon Way before get a taste, they’re going to be like 'where has this band been my whole life? 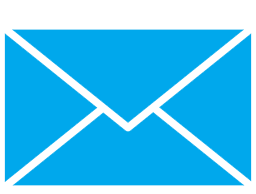 '".